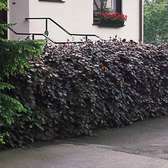 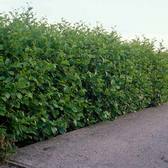 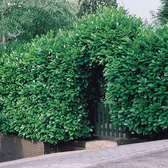 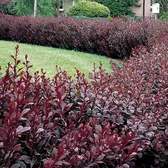 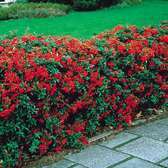 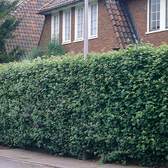 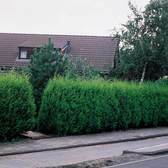 Hedging plants and shrubs are ideal for boundaries, adding privacy to a garden space or just for ornamental purposes. 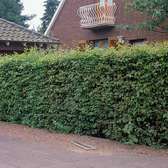 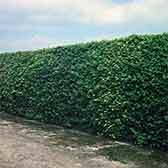 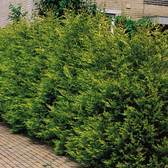 Growing to a wide range of heights, depending on variety, then can be trimmed to suit most requirements. 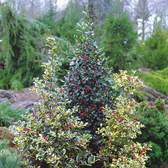 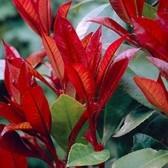 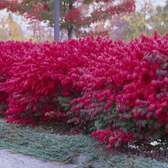 Choose from an evergreen variety for permanent foliage or a flowering variety if you want something a little different. 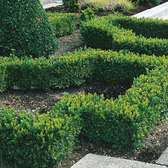 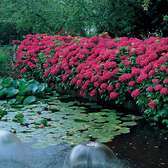 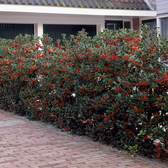 Hedging has the added benefit of encouraging birds and other wildlife into your garden.